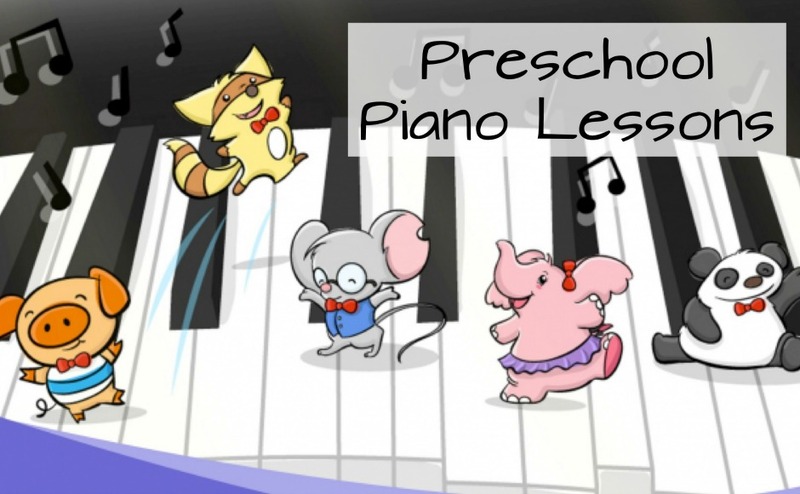 But Isn’t Preschool too Young to Start Piano Lessons?! No way! In fact, it’s scientifically proven that preschool is the BEST age to start music lessons. Build a strong foundation on piano, preparing them to play any musical genre. Students finish with solid keyboard awareness, an understanding of rhythmic notation, and the ability to play simple pieces with both hands. Get a head start on the math concepts they will be learning in Kindergarten. Foster feelings of confidence, self esteem and the joy of learning. It’s their first opportunity to be independent, to feel as though they have ownership over their own learning, and to feel pride in their individual accomplishments. Are you ready for your FREE introductory lesson? Register HERE for your FREE introductory piano lesson!